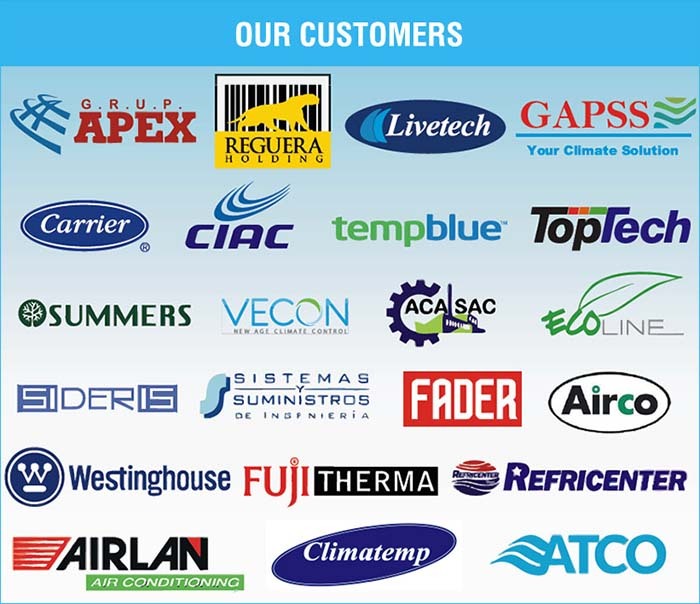 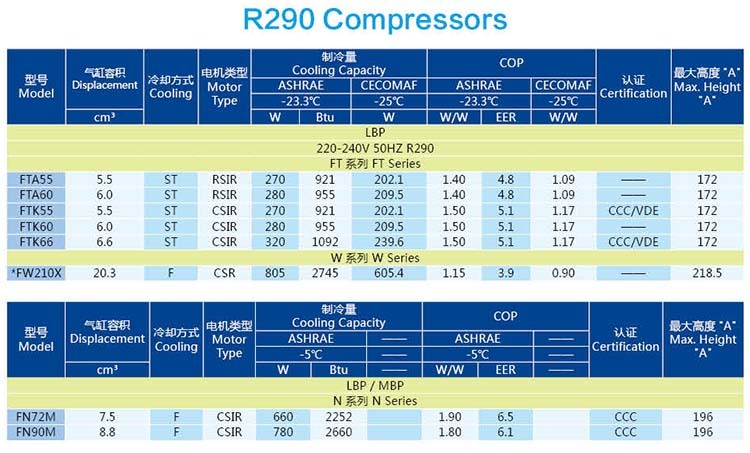 We are an authorized dealer of Huaguang(Wanbao) compressor for household refrigeration made in China, We supply all kinds of Huaguang(Wanbao) compressor for light commercial market, range from 5/16 – 1HP. 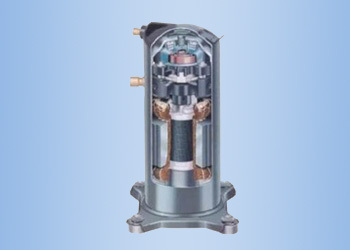 Huaguang(Wanbao) Compressor started production on July 15, 1987. 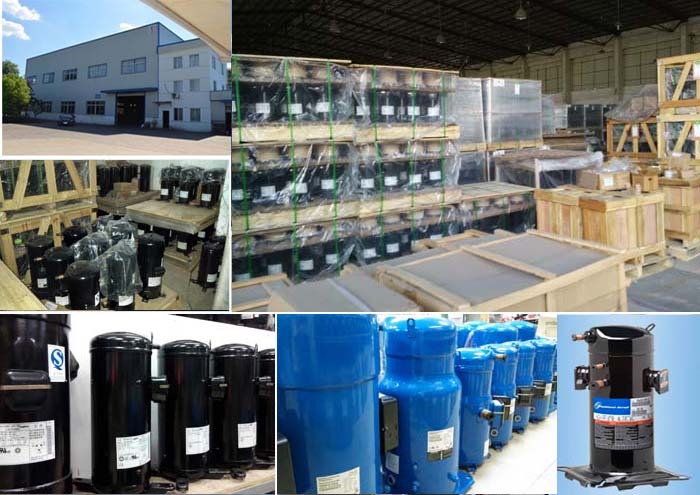 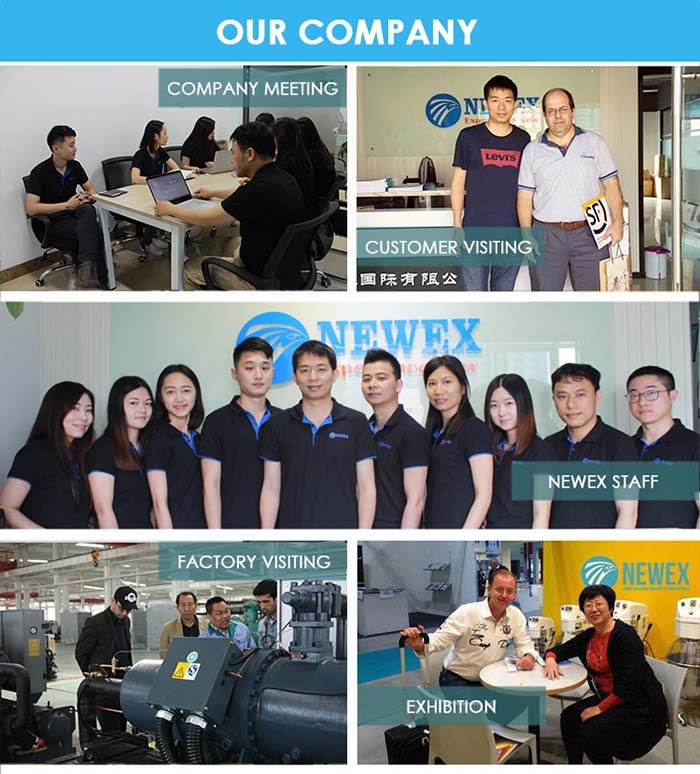 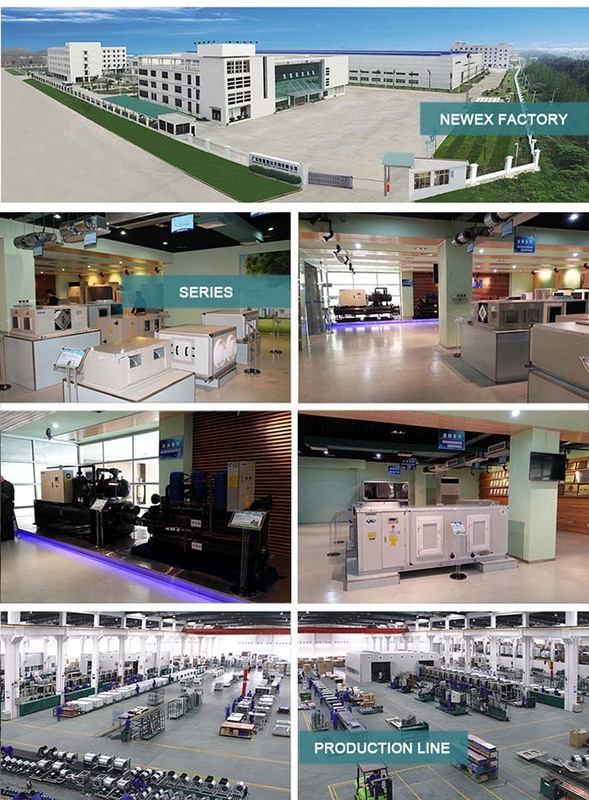 As one of major refrigerator compressor manufactures in the country, Huaguang(Wanbao) Compressor is specialized in compressor design, production and sale. 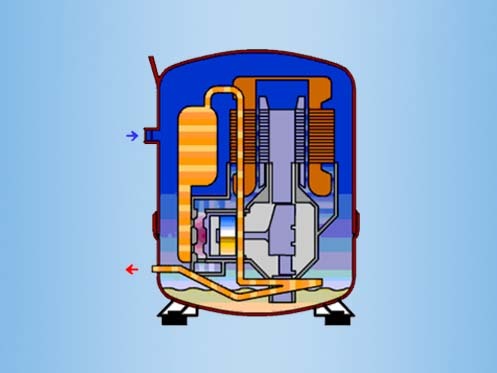 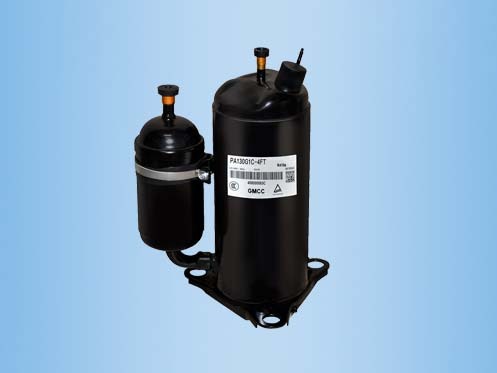 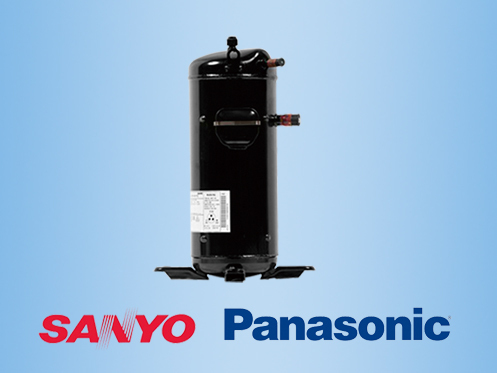 It’s one of the major refrigerator compressor manufactures. 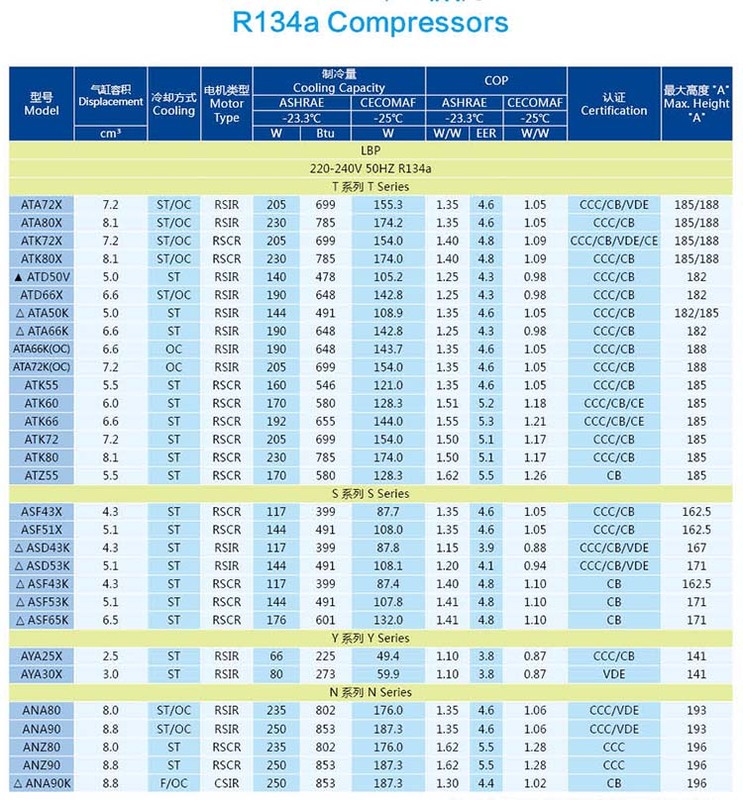 Huaguang(Wanbao) Compressor was certified by ISO9001quality system in 1995. 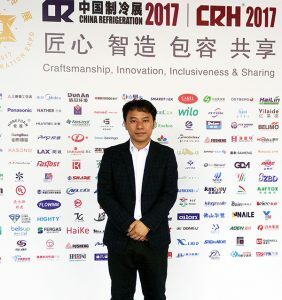 Got ISO9001:2000 in 2001， Got certificate of QC080000 in2008.In 2003,“Huaguang” was evaluated as “China’s well know brand” by State Quality Inspection Administration. 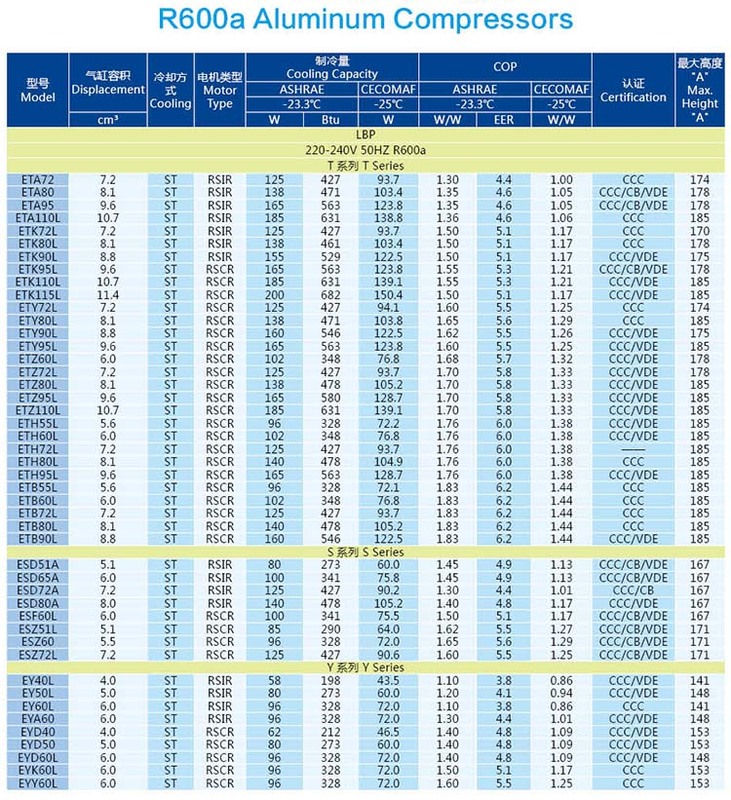 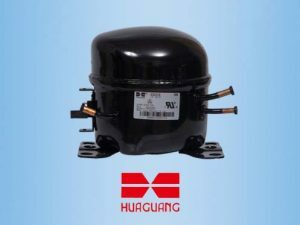 In Sep 2006, “Huaguang” was re-evaluated as “China’s well know brand”.The compressors got the Certification for CCC, UL, VDE,TUV,CB, etc. 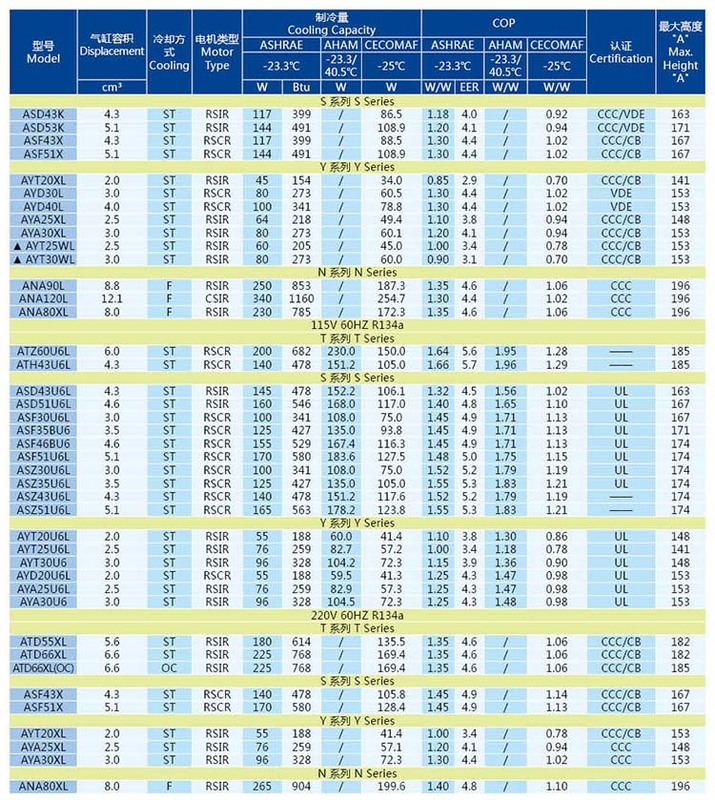 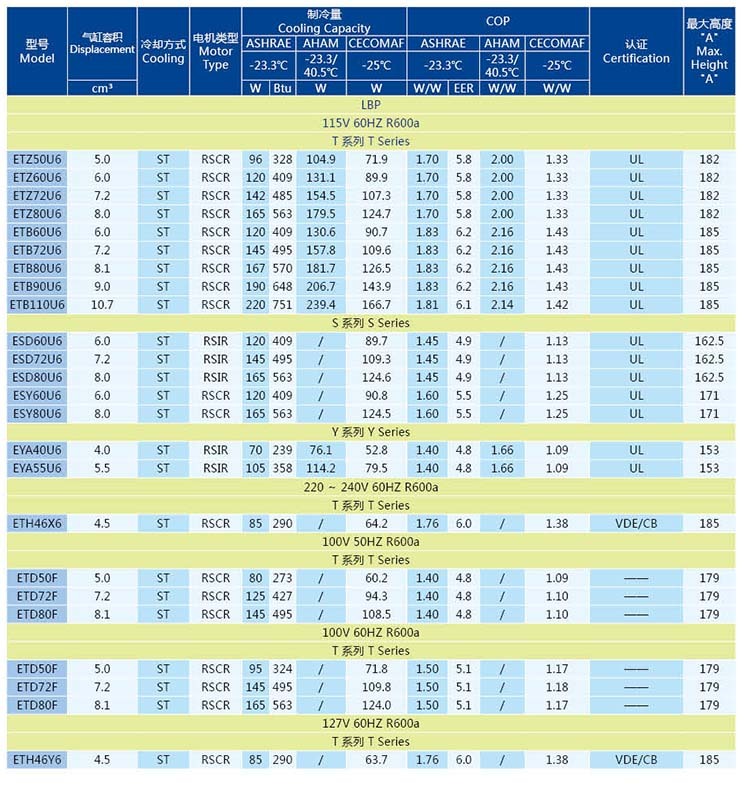 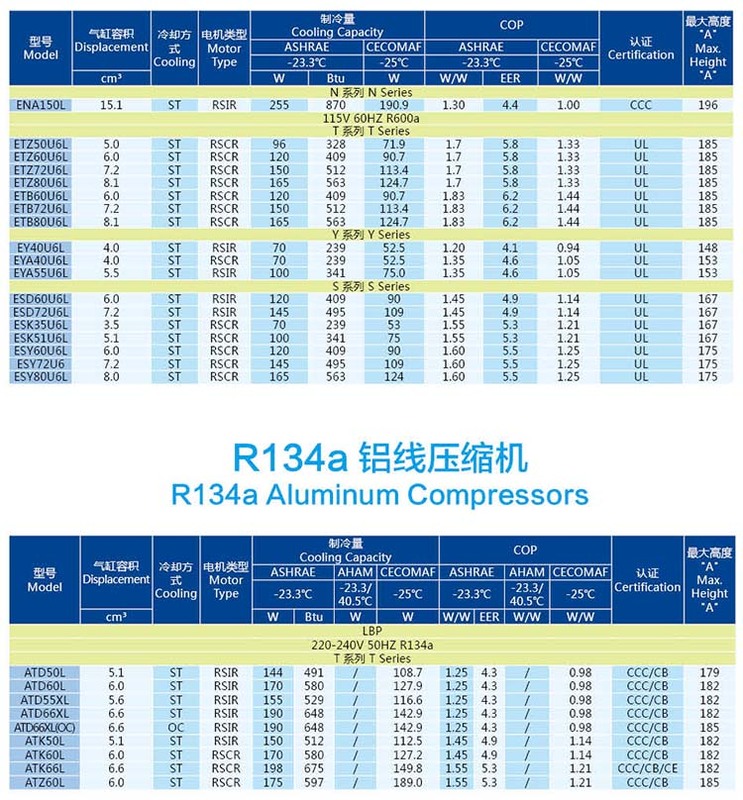 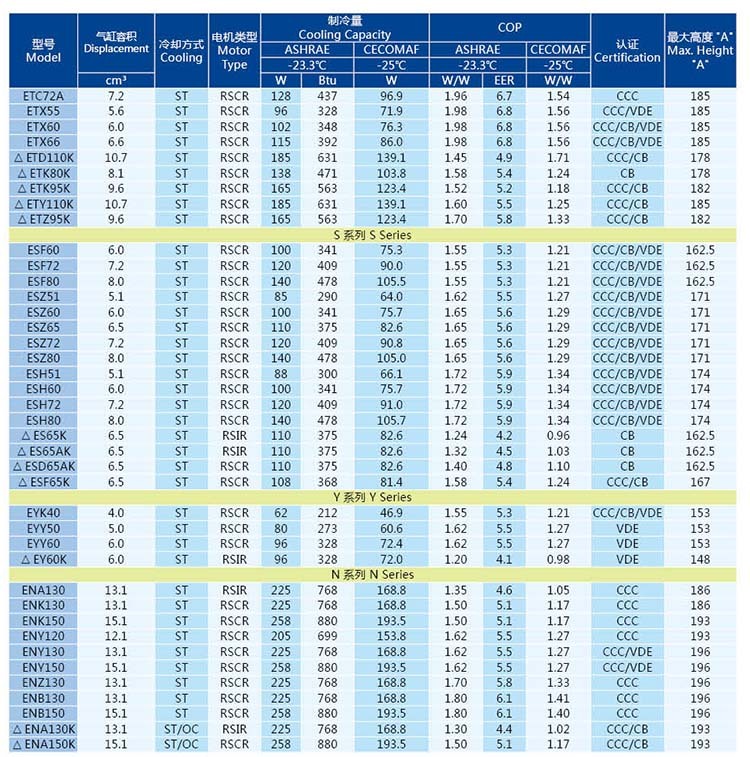 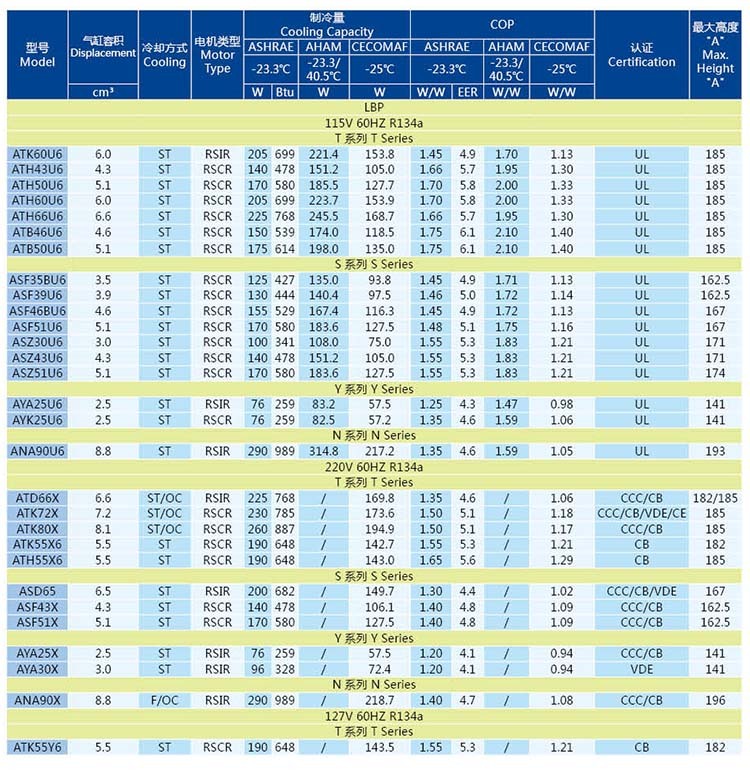 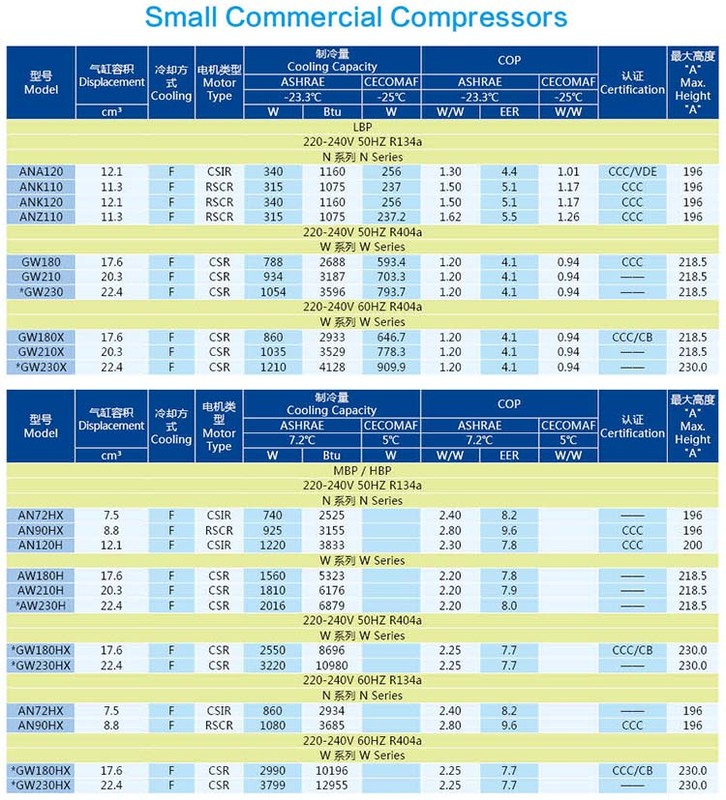 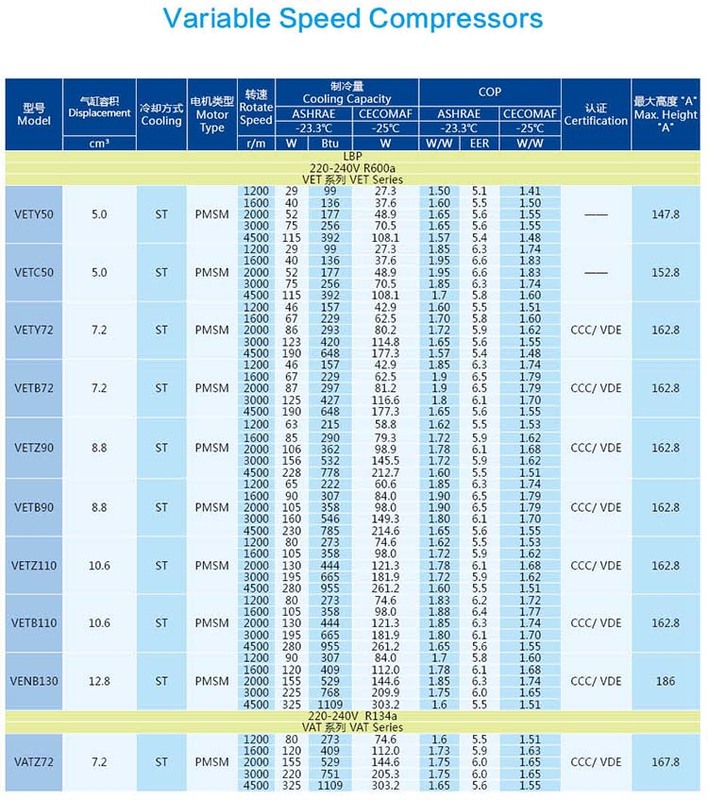 You can Download Huaguang(Wanbao) Compressor Catalog to get the all models list.